Above all it is our professional staff and quality of work that is the fore-front of our business. 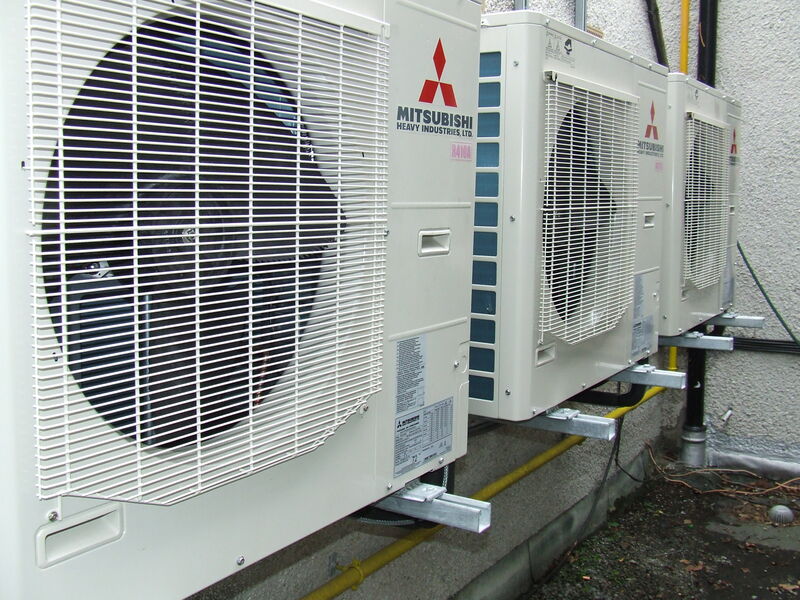 Our highly skilled and qualified engineers are equipped to design, install, commission, service and maintain all manufactured types of refrigeration and air conditioning equipment in a wide sector of Industries. For most people air conditioning simply cools air for comfort. Modern air conditioning is frequently more about the consistent control of air temperature and is frequently part of an HVAC system (heating, ventilation, and air conditioning). What ever your needs – complex or simple, large or small – Thermocool can design, supply, fit and maintain the best system for your needs to the highest standards available. Refrigeration has had a large impact on industry, lifestyle and agriculture within the last 100 years. Thermocool Limited design, supply, install and commission custom built coldrooms, blast freezers and low temperature coldrooms. 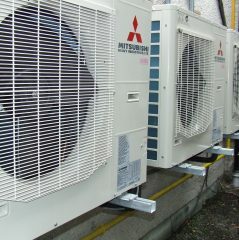 Thermocool Limited service and maintenance contracts can be tailored to our client requirements and our 37 years of experience within the industry to achieve a service with skilled and accredited engineers, a manned emergency service available 24 hours per day 7 days per week and 365 days per year. Most people imagine cooling systems to directly cool something hot – for example when we blow on hot food to cool it down. Chilled water (between 4°C and 7°C) is pumped to a remote air handler unit which transfers heat from the air to the water. 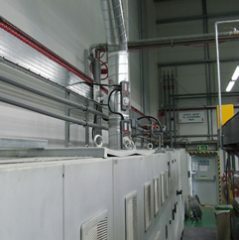 The air is then used to cool the environment while the now warm water is returned to a chiller for cooling and to complete the circuit. Chilled water secondary systems can offer high capacity whilst ensuring that the captured heat is released in a suitable location. 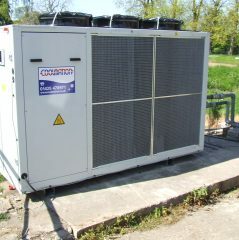 Thermocool Ltd offers service and maintenance for all types of Environmental Chambers. An environmental climate chamber is an enclosure used to test special environmental conditions on biological samples, industrial products, materials, electronic components and devices. Chambers range in size from bench top to walk-in rooms. 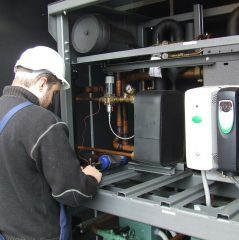 Thermocool Ltd is experienced in servicing and maintaining all types of environmental chambers. Our field service engineers are fully qualified to carry out a full service and maintenance programme to suit your requirements and work load. Thermocool will implement a maintenance programme for all of your temperature controlled cold rooms, freezer rooms, refrigerators and freezers. Once the diagnostics of the system is carried out it may be an easy matter to correct it. The main difficulty in service, maintenance work is generally the locating of the fault. It is important that a systematic method of analysis is followed. The engineer should first listen carefully to the complaint of the owner or operative of the equipment. This will give the engineer his first clue as to the trouble.